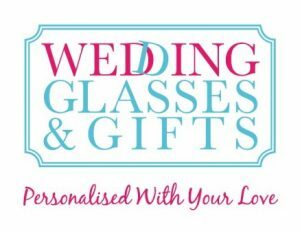 Looking for unique personalised Wedding Glasses ? From Toasting Flutes, Cake Knife sets ,or individual glasses for your wedding party to our great range of printed glasses for your bomboniere items. 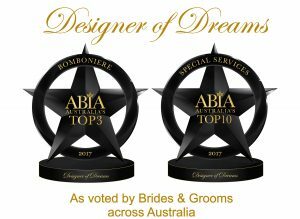 We are an ABIA member and are recognised by previous bridal couples for our exceptional customer service and product that we have provided over the years. We look forward to working with you to make your special day unique.